Here you'll find some of our favorite links to other induction-related sites on the net. If you'd like your site listed here, simply send an email to jgd@tnduction.com, tell me about your site and provide me a URL. Both hobby and professional links are welcome. Ritchie Burnett's site - Richie's site is very educational regarding the resonant heater design. Much can be learned from his pages. 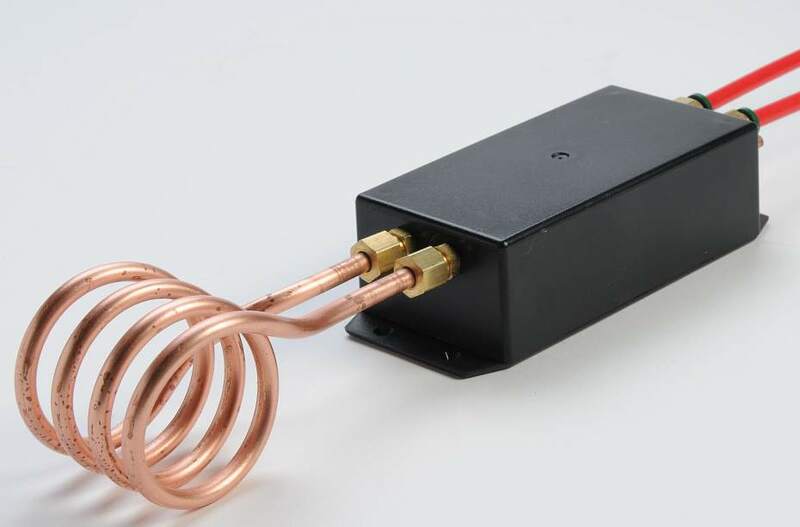 PLL Induction Heater Driver - I don't know this guy's name and I refuse to use 'nyms but he has done a nice job of building a self-tuning resonant type induction heater using the venerable 4046 phase lock loop. This all-analog design works well but it is susceptible to noise. There is also another problem. The driver frequency must never be allowed to go much below the tank's resonant frequency. That will burn out your drivers faster than you can say "blue smoke". The 4046 will allow that to happen. That's why Jonathan put the microprocessor in his PLL. It comes in from on-high looking for the resonant frequency and once found, never goes much below that point. 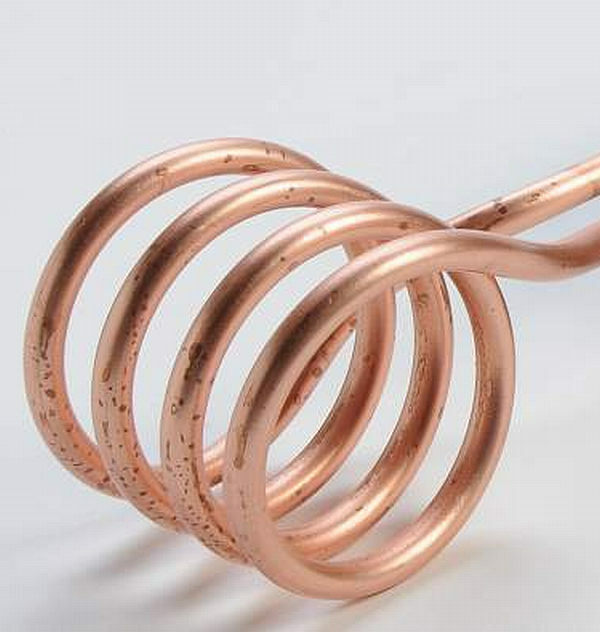 Tim William's self-tuning resonant heater. - Tim is a brilliant engineer, if a bit too cocky at times :-) He distinguishes himself by designing some of the most complex circuitry out there. He has a better theoretical understanding than any of us so that might be one reason. Anyway, this is a very interesting design to study , if not duplicate. induction range hack. - This is one of many hacks of induction cooktops. This can work well if you keep two things in mind: 1) The work coil is hot with line voltage. 2) the units are designed to operate at low frequencies and so don't couple to small objects very well. Induction Range Reverse Engineering.- These guys have done an incredible job of reverse engineering an 1800 watt 120 volt induction range. 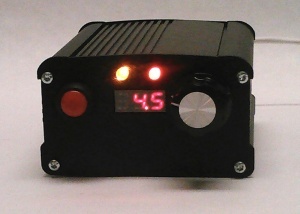 Further, they demonstrate how to control the induction heater part without the built-in microprocessor. A very educational site.